Syrian state TV said there were casualties in what it said was a suspected U.S. missile attack on a major air base in central Syria but the United States denied it had launched any air strikes against the country. 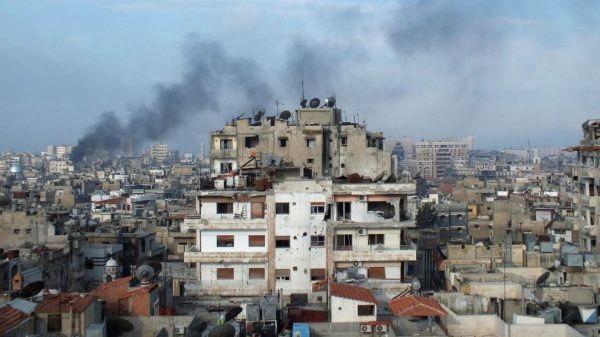 A Syrian military source was quoted as saying air defences shot down eight missiles fired at the base, where defence analysts say there are large deployments of Russian forces, and where jets fly regular sorties to strike rebel-held areas. The state broadcaster said there were several dead and wounded. The U.S. missile strike was against a Syrian air base which Washington said was used to launch the strike. 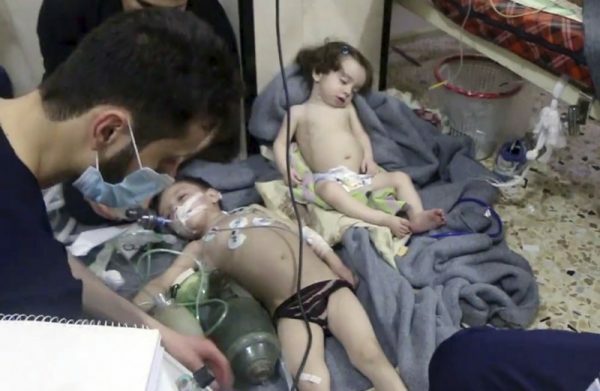 The Syrian state denied government forces had launched any chemical attack. Russia, President Bashar al-Assad’s most powerful ally, called the reports fake. Pick one that you trust. State TV said there were casualties in what it said was a suspected U.S. missile attack on a major air base in central Syria but the United States denied it had launched any air strikes against the country. Syria and its main ally Russia have accused Israel of carrying out a missile strike on a Syria air base that killed 14 people. 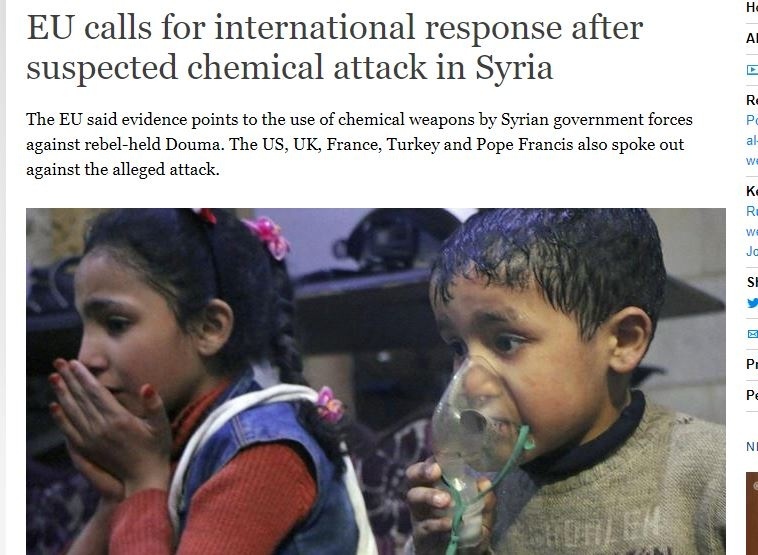 It took place amid an international outcry over a suspected poison gas attack two days ago. But why yalibnan don’t regard this news https://uploads.disquscdn.com/images/23ffb8fce5e0574de7afffd8141fd028eca31bce3617c529dd17586fa8d51571.jpg as more important?